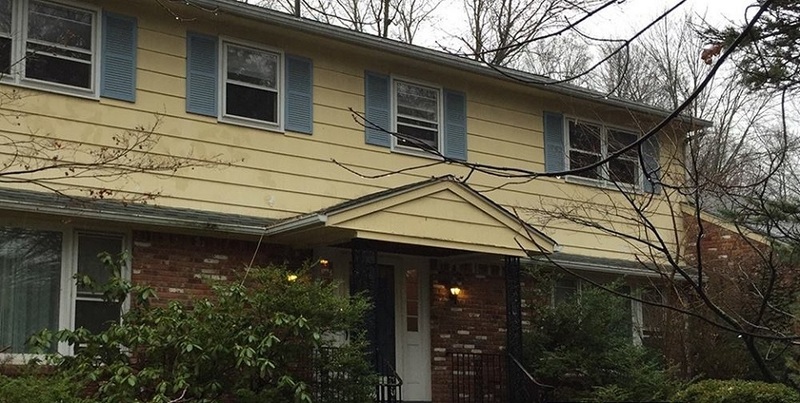 See this stunning home remodel in Scotch Plains, NJ. We completely transformed this home with new James Hardie Fiber Cement Siding, Marvin Windows & a custom AZEK Portico to finish things off. Have a look and imagine what we could do for your home. These local homeowners needed an exterior home remodel badly, and they knew just the right people to contact. Our team at Above & Beyond transformed this outdated home and brought the house back to life. It’s crazy how the appearance of a home can change so quickly. So many homeowners are going away from shutters! 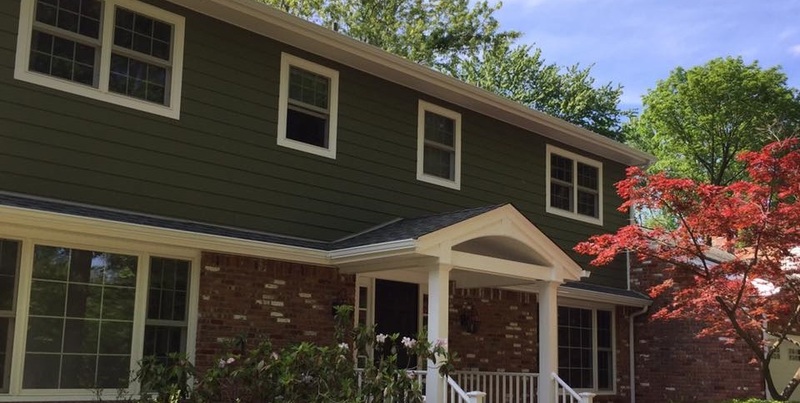 You can see from the pictures below that the fresh James Hardie siding with white trim is just so sharp and really allows the color of your home to pop. Contact Above & Beyond Exterior Remodelers today and get a free Professional Design Consultation. We can be contacted over the phone at or through our online contact form. Get a FREE Design Consultation and Quote for your Home Remodel now.